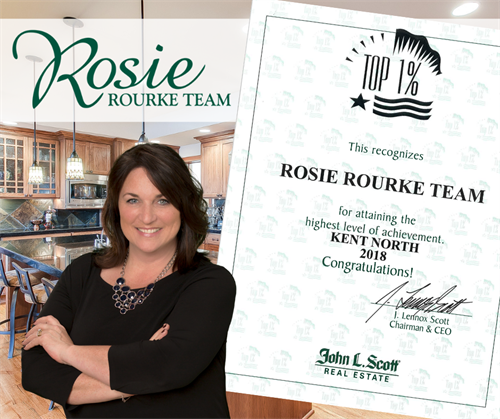 I’m Rosie Rourke, a hard-working Renton resident, wife, mother of 2 boys Jordan and Tony, and team leader for the top producing Rosie Rourke Real Estate Team! 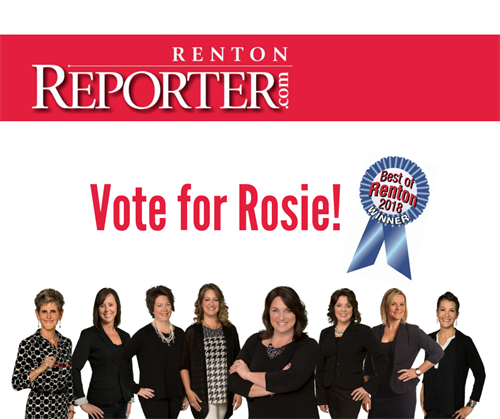 Since my first real estate award in 1996, I have been recognized for my outstanding customer service and track record of success on both the buying and selling side of real estate in the Northwest. 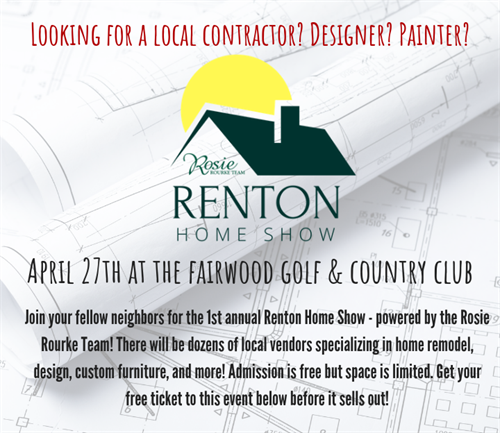 I have a passion for my clients and a lot people ask me if I am as happy as I seem all the time. The answer is YES! I get to help people achieve their dreams! Why did I form a team instead of just be a single agent? With a team you can expect the highest level of customer service from every member of my team. With our defined roles we operate as a well-oiled machine. 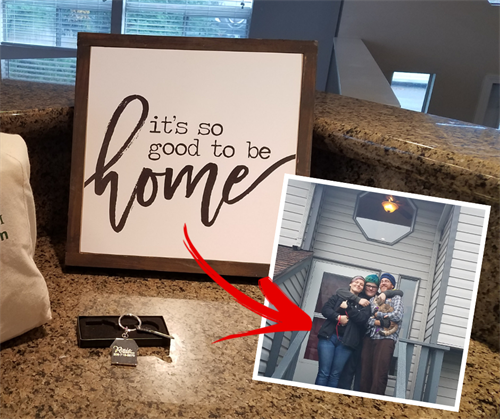 I’s are doted, T’s are crossed, and as one of our clients you will experience a stress-free real estate experience because of our team culture and work ethic. 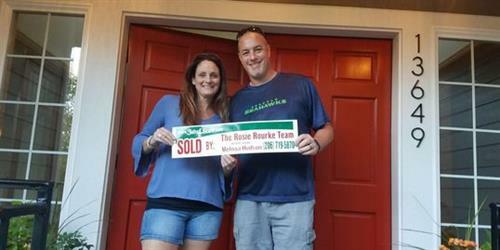 We must be doing something right; our team continues to grow, and we help hundreds of local western Washington residents buy and sell homes every year. 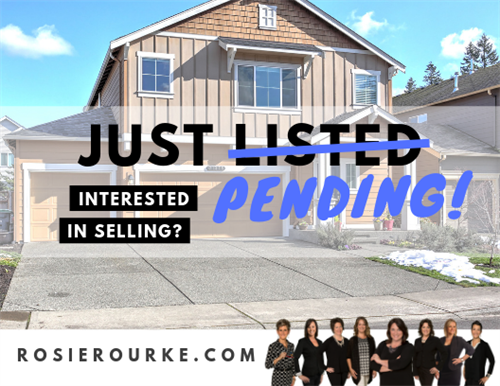 I would love to help you if you are looking to purchase or sell your home in the Greater South King County real estate market, you can rely on my expertise to help you through the process.